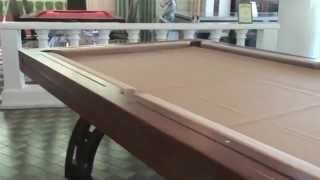 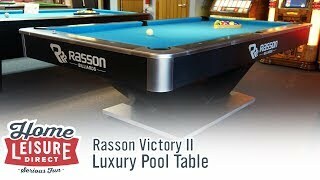 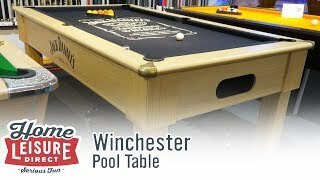 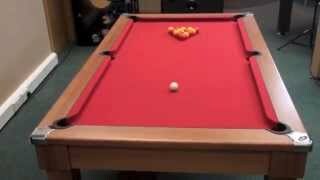 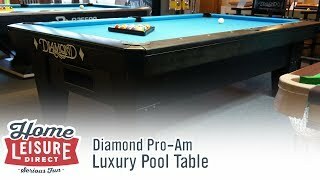 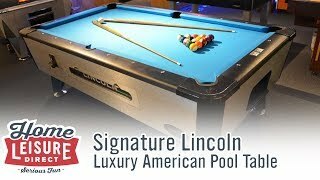 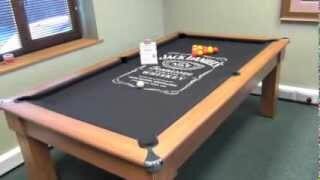 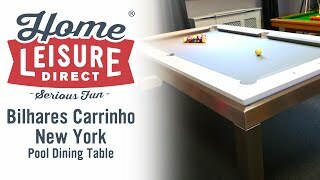 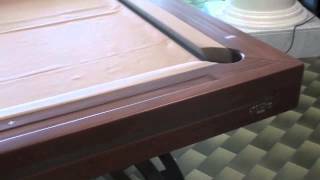 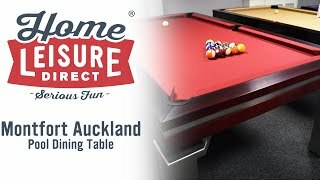 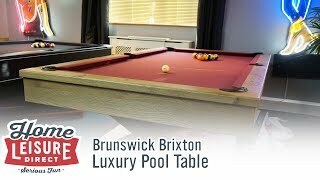 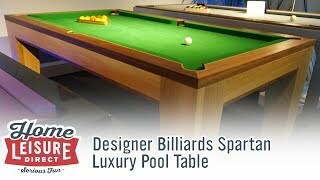 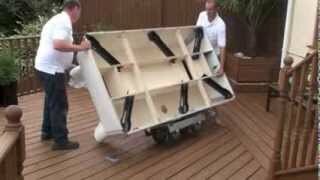 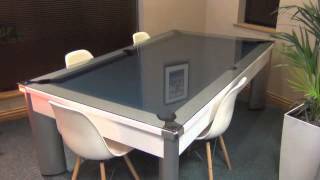 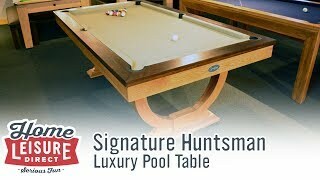 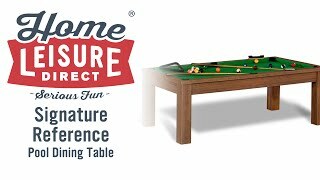 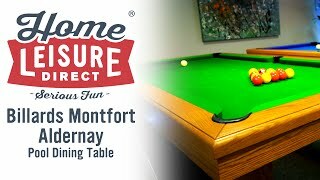 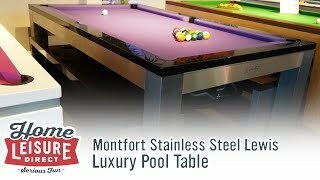 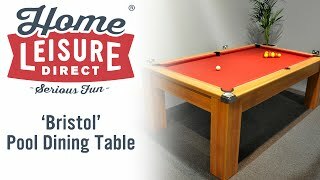 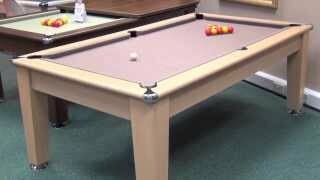 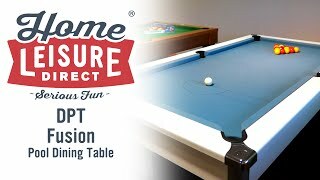 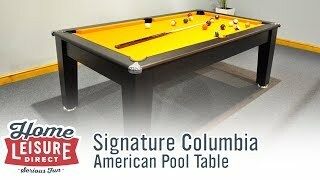 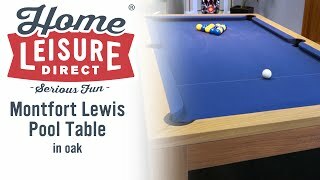 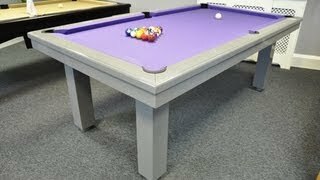 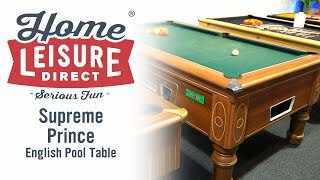 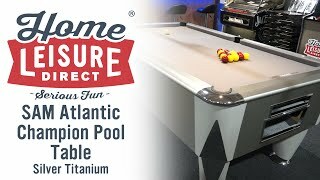 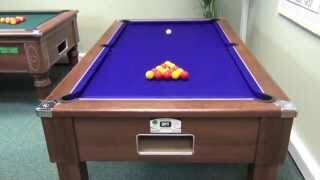 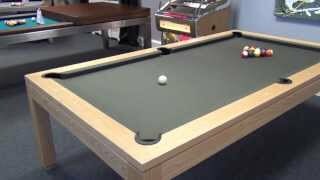 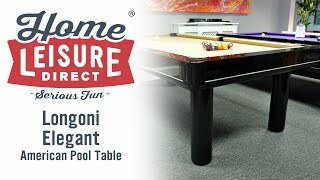 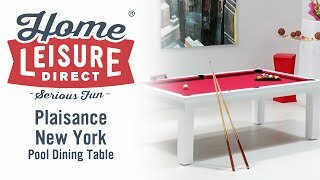 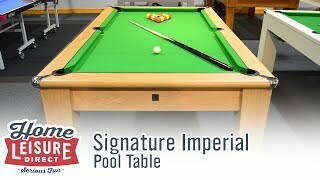 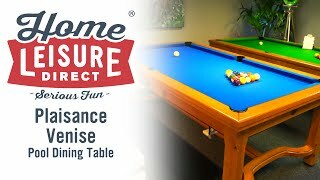 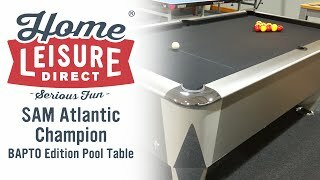 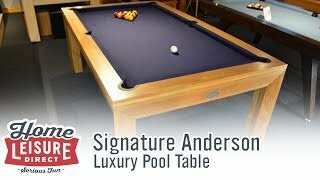 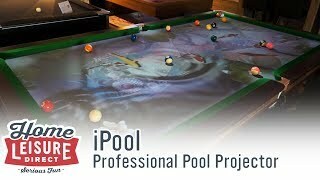 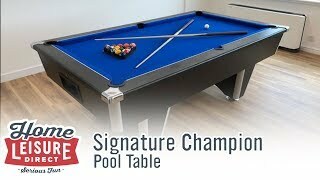 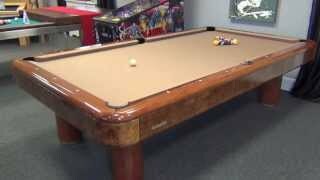 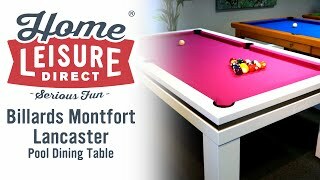 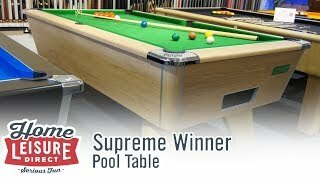 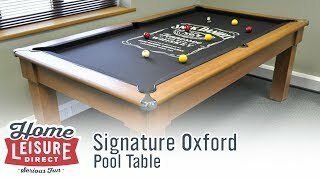 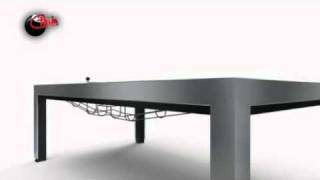 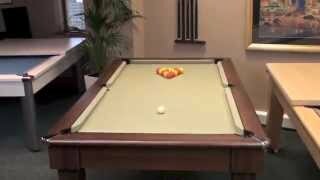 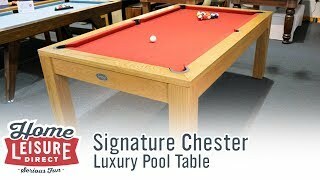 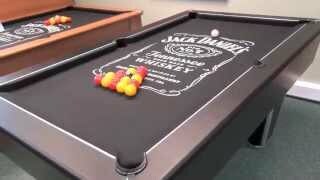 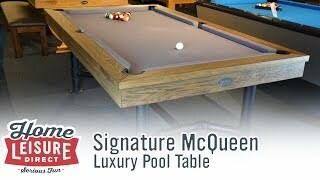 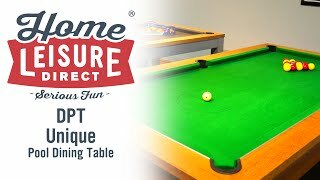 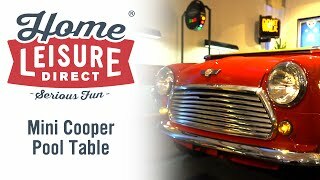 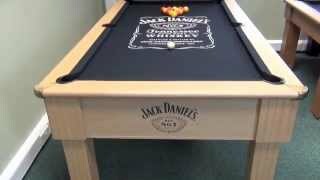 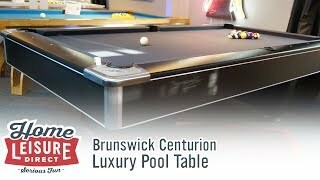 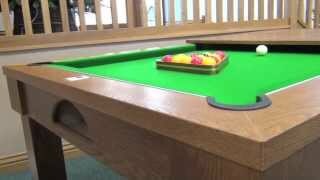 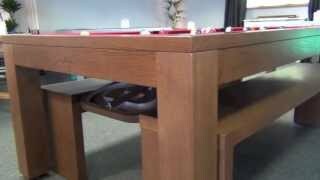 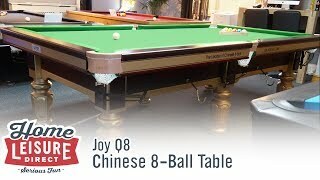 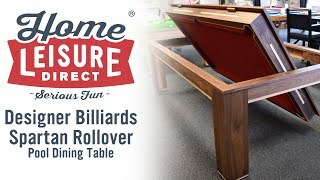 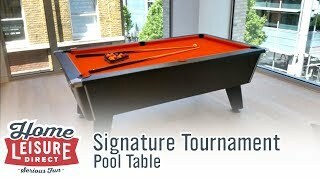 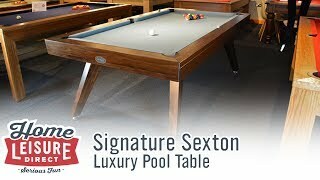 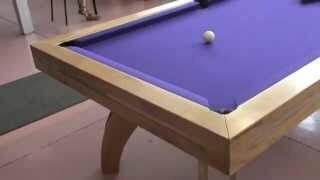 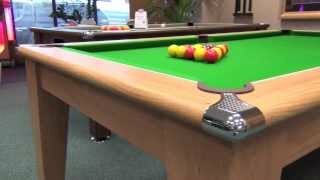 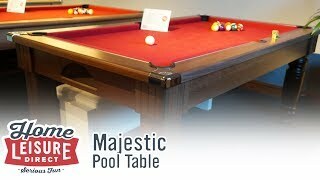 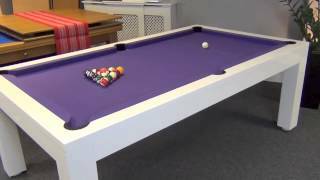 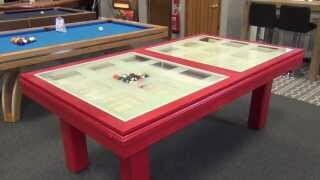 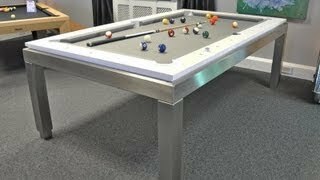 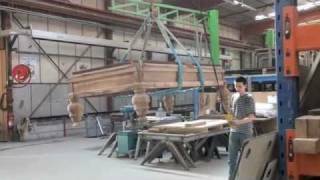 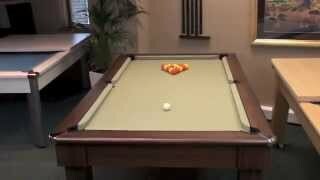 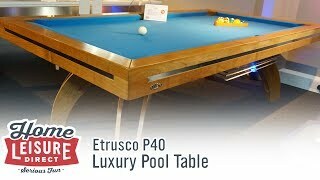 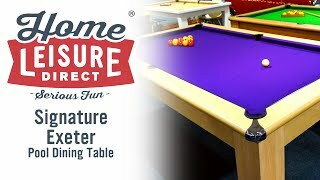 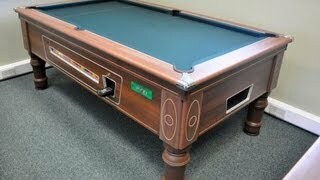 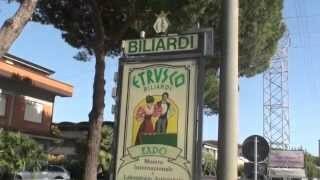 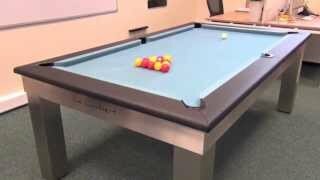 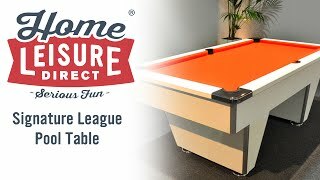 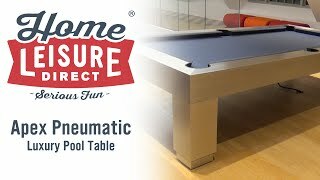 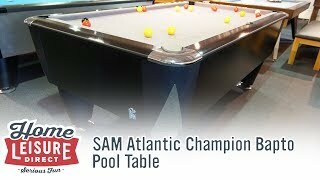 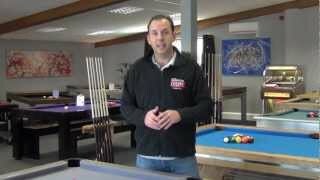 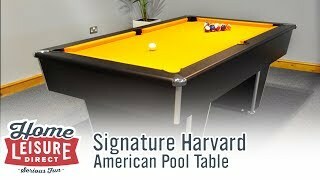 Watch as a our two expert pool table installers install a Brunswick Brixton pool table in our showroom. 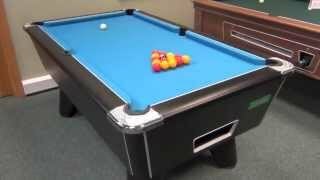 It's super sped up by 20 times normal speed! 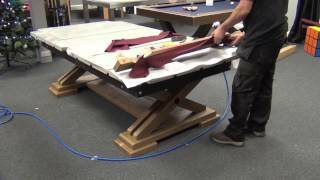 We go from start to finish, constructing the table, to fitting the sectional slate bed playing surface, to fitting the cloth.